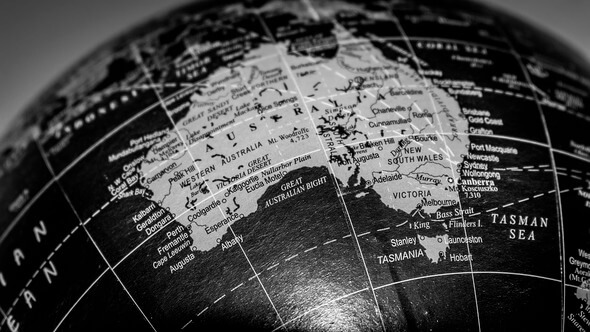 Global Data's newest report deals with the slow development of Australia's renewable energes. The country needs to decommission their coal-fired power plants first in order to push renewables. Australia has not been able to decommission its coal-fired power plants at the pace originally envisaged, which has turned out to be its biggest stumbling block in fast tracking renewable energy development, according to GlobalData, a leading data and analytics company. UNITECH will take over the first floating wind turbine off the coast of Norway which will be used for research projects, development of new technology, teaching and training.